June 22, 2017 | June 22, 2017 | Two prominent northwest Arkansans — Ed Clifford and Karen Parker — will join the University of Arkansas for Medical Sciences (UAMS) Northwest Regional Campus Advisory Board to support efforts to expand academic medicine in the region. Their three-year terms begin July 1. Also, Daniel Ferritor, Ph.D., takes over as chair as Ann Rosso’s term ends and she resumes life membership on the board. Clifford, CEO of the Jones Trust of Springdale, which includes the Jones Center for Families and Center for Nonprofits, is a member of several volunteer boards including the Arkansas Arts Council and Northwest Arkansas Council. He also chairs the Northwest Arkansas Land Trust. 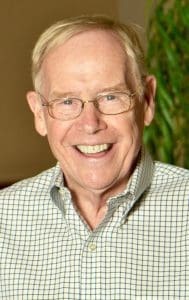 In his first 18 months with the Jones Trust, Clifford led the Jones Center team to surpass their two-year endowment campaign goal of $30 million. 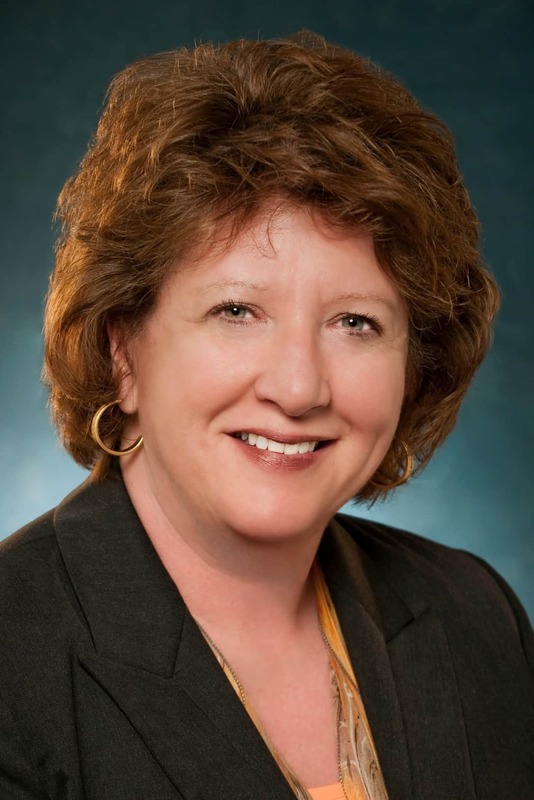 Parker retired from Walmart in 2016, where she was a senior manager for the Walmart Foundation overseeing the Northwest Arkansas Giving Program, the National and State Giving Programs, and the Associates in Critical Need Trust. She also worked in merchandising at the retailer. Parker earned her bachelor’s degree from the University of Arkansas at Fayetteville’s College of Engineering. She and her husband, Randy, live in Rogers and have two grown children. For the past year, Ann Rosso served as advisory board chair. Rosso is an alumna of the UAMS College of Nursing and participates on a number of area nonprofit boards that include the Washington Regional Foundation, the Nature Conservancy and the University of Arkansas at Fayetteville’s Campaign Arkansas Steering Committee. Ferritor joined the UAMS Northwest Regional Campus Advisory Board in 2016 and was vice chair and now takes on the role of board chair. He has been involved with the University of Arkansas (UA) System as an educator and academic leader for 50 years. 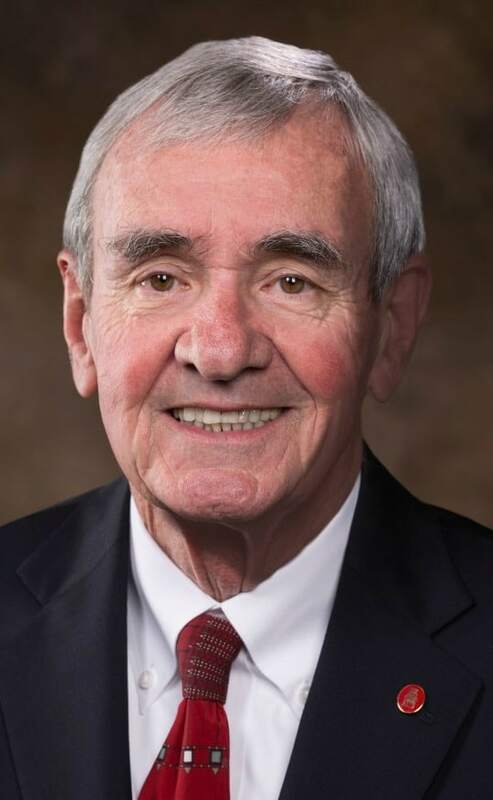 He served as chancellor of the University of Arkansas at Fayetteville from 1986 until 1997. Among his achievements was the renovation of Old Main. He taught in the Sociology Department from 1998 until 2005, and from 2005 until 2015 served as vice president for Academic Affairs for the UA System. In 2015, he served as Interim Chancellor while the university finished its search for chancellor. Ferritor holds a bachelor’s degree from Rockhurst College in Kansas City, Missouri, and master’s and doctoral degrees from Washington University in St. Louis. He and his wife, Patsy, have three grown children. The UAMS Northwest Campus Advisory Board meets quarterly and members provide input on a wide range of subjects. These volunteer leaders from the public, private and nonprofit sectors provide channels of communication between professional communities and the UAMS Northwest Regional Campus and assist with advocacy, philanthropy and advancement of academic medicine in the region.